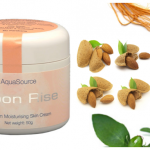 Moon Rise is a special cream for women with Wild Yam extract as the main active ingredient. It contains other natural ingredients, beneficial for the female endocrine system – cimicifuga, ginseng, Bulgarian rose oil, almond, safflower, avocado, and jojoba. 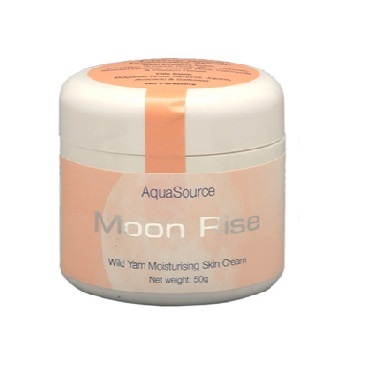 Moon Rise is a special cream for women with Wild Yam extract as the main active ingredient. It contains other natural ingredients beneficial for the female endocrine system – cimicifuga, ginseng, Bulgarian rose oil, almond, safflower, avocado, jojoba. 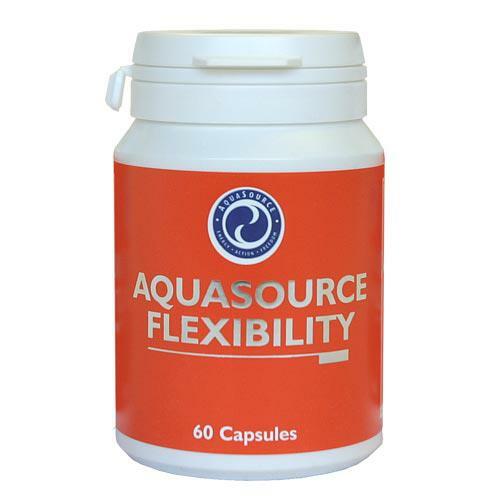 It has a complex and very beneficial effect on the female organism. The wild yam extract (Dioscorea villosa) is a famous and widely used natural hormone regulator among women. It contains the phytohormone diosgenin, from which the organism easily produces progesterone. What is even more, is that it is rich on vitamins, enzymes, phytosterols and other biologically active substances, which enhance and add to the effects of diosgenin. Progesterone and estrogen are produced in the ovaries (a little progesterone is also produced in the adrenals and testicles). Progesterone is a precursor of estrogen and testosterone, as well as the adrenal hormones, which regulate the water-electrolyte balance , blood pressure, stress reactions together with the pancreatic hormones, and blood sugar levels. Normally, estrogen predominates throughout the first half of the monthly cycle. After ovulation, progesterone levels rise and it predominates the second half of the cycle. If fertilization occurs, the pituitary sends a signal to the ovaries to stop progesterone production and menstruation occurs within 48 hours. When progesterone and estrogen become imbalanced, undesired symptoms occur, which are most uncomfortable during the climax of menstruation. Unfortunately, lifestyle and eating habits, especially among women living in cities, leads to such an imbalance. Abortions, contraceptives, hormonal medicaments and stress only make things worse. Complaints resulting from hormonal imbalance touch almost all organs and systems – immune, digestive, nervous, endocrine, cardiovascular and bone systems. They range from water retention, pain and swelling in the breasts, headache and even migraine, to cramps, stomach swelling, weight gain, pains in the back and waist, a strong urge to eat sugar and especially chocolate, skin problems, proneness to bone fractures, loss of sexual appetite, mood swings, irritation, fatigue, feelings of abandonment and guilt, hasty conclusions, impatience, anger, lack of confidence, etc. In most of these cases estrogen predominates – a problem to a large extent resulting from the so-called xenoestrogens – xenohormones with estrogen-like effect, which are the result of metabolizing daily chemical products. These xenoestrogens fall in the soil, and from then on in drinking water, and can raise the risk of cancer. For males, the only solution is to drink clean, filtrated water. Fortunately for females there are ways to balance the hormones through the intake of progesterone. 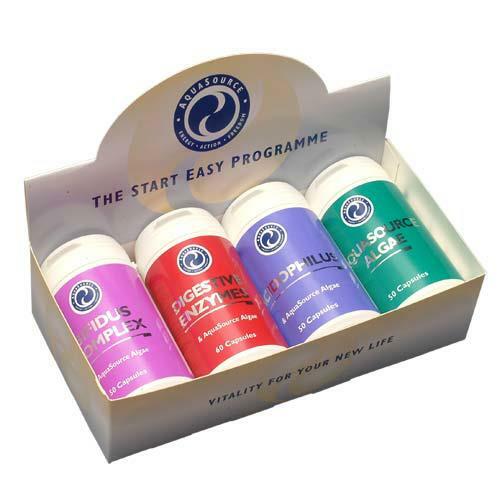 Pioneers in this type of therapy are the British specialists Dr. Catherine Dalton, who suggests suppositories, and Dr. John Lee MD, who introduces the progesterone cream. Dr. Lee observes the effect of progesterone among a large group of women with osteoporosis, and concludes that not one of them has had a fracture for over 3 years. Progesterone therapy deals with 90% of the symptoms regarding PMS and menopause. Patients report fast improvement of their overall condition and confidence, as well as a feeling of rejuvenation and heightened work capacity. Dr. Margaret Smith, a famous endocrinologist, states that PMS treatment and menopause disturbances with progesterone cream is the most effective method which she has come across. Moon Balance is a supplement for sustaining women’s good health during menopause. Why is AquaSource Moon Rise a better solution? There exists a principal difference between therapy with synthetic progesterone and the use of Moon Rise. When a woman gets treated with progesterone, its level in the blood raises. The pituitary then gives a command to the ovaries to stop producing pregnenolone. This leads to disrupting the delicate balance between a number of hormones, including progesterone and estrogen. Even if the progesterone insufficiency symptoms get relieved, as a whole the female reproductive system becomes imbalanced, and the ovaries suppressed. This is why using Moon Rise is preferred. Its contents do not act upon the pituitary, but simply supply constructive material for the production of progesterone and help the natural regulation and balance of female metabolism. This is owed not only to the diosgenin, but all other ingredients in the cream. The female endocrine system is complex and delicate. There are feedback mechanisms within it on many levels. For their normal function it is important that the daily food consumed provides all the necessary “bricks”. These include proteins, enzymes, cofactors, hormonal precursors and others. If only one of those is missing, it could break the whole chain of important biochemical reactions. The inclusion of wild yam in the diet is not effective enough, because diosgenin and the other important nutrients become metabolized within the digestive tract and never reach the ovaries. It is much better to use a cream with wild yam extract in order to get the necessary ingredients through the skin. This way they get stored in the fatty tissue and the ovaries can use them when necessary. The cream itself helps the absorption of the active ingredients through the skin, especially if used after a hot bath. 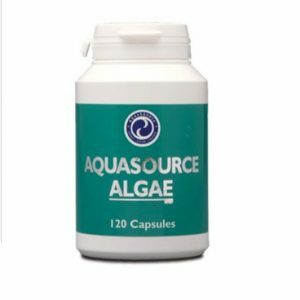 For best results, it is advised to combine the cream with FAC and AFA Algae for nourishment, and for women over 35 years of age with ColActive and Antioxidant. Daily requirements are established individually. 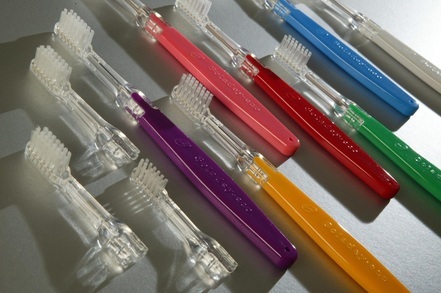 It is normally begun with 1-2ml a day and the dose is increased, until the desired effects are acomplished. Smearing begins after the end of the following cycle and stops a day before the next menstruation. During menstruation the cream is not used. Moon Rise is beneficial to every woman, even after the very first menstruation until old age, for the purpose of enhancing the proper function of the ovaries, restoring/maintaining the hormonal balance, and later on battling with osteoporosis and malign ailments. There is one exception – the cream should not be used by women who breastfeed, and who are not menstruating, because their hormonal profile is more specific and adding progesterone is not necessary.